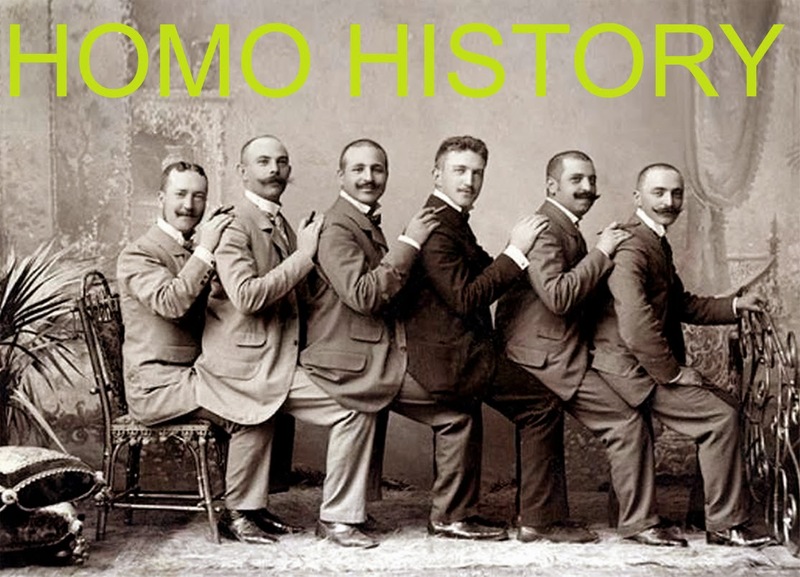 Homo History: Boys Want to Be With The Boys. Boys Want to Be With The Boys. Before Scruff and Grindr, there was Cruising.